TR2 offers race camps through out the year for athletes aged 5 -18. Thanksgiving, Christmas Holiday and Spring Camps are available at Wild Mountain. Wild Mountain has some of the best early snow conditions in the Midwest. Jumpstart your racing with our Thanksgiving Camp! Camps will consist of free skiing, drills and racing focus is on Slalom. The basics, drills and full length courses will be utilized in our training. Daily video analysis, as well as electronic timing are some of the tools we use to help each athlete reach their full potential. Christmas Holiday and Spring Camps are available at Hyland Hills. We are excited to announce that we are travelling to Colorado for this season's Fall (Thanksgiving) camp. The ski areas are consistently 80-100% open during November, so the skiing should be excellent. Camp size will be limited to 40 athletes. The camp will consist of 7 days of skiing including free skiing and drills. We will focus on Giant Slalom and Slalom. The basics, drills and full length courses will be utilized in our training. Daily video analysis, as well as electronic timing are some of the tools we use to help each athlete reach their full potential. 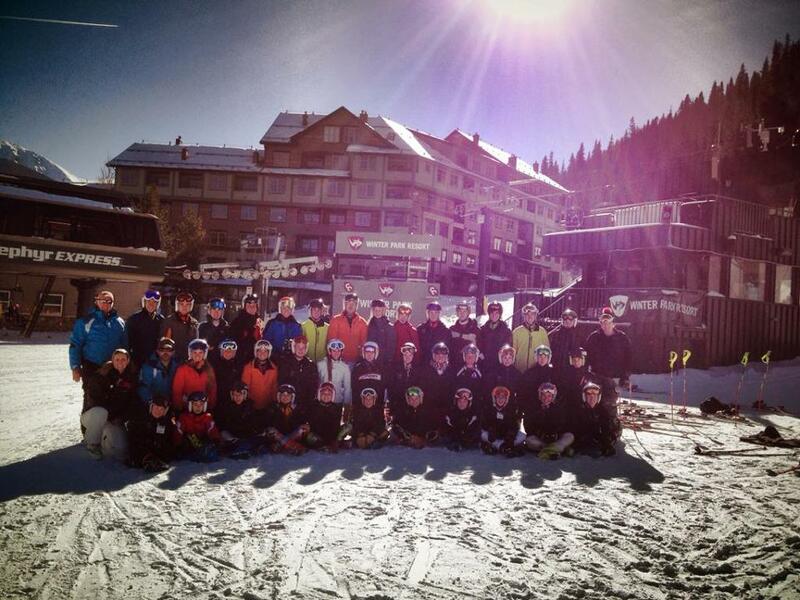 Also included are daily Dryland training, study sessions and time to relax, tune skis and have fun with friends! 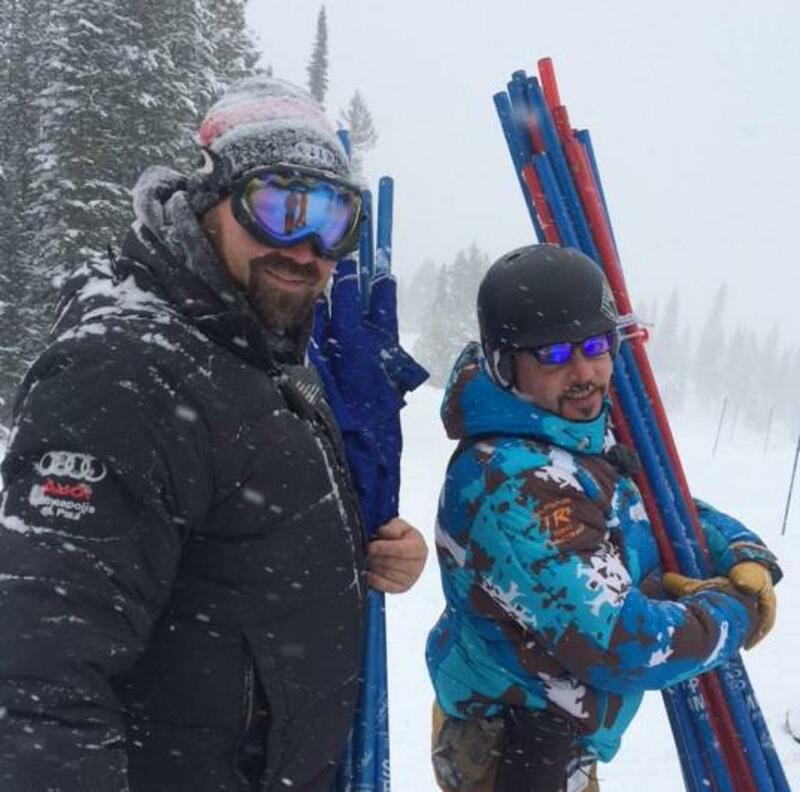 Our coaches are some of the best in the country and all are USSA certified. Athlete experience ranges from entry level racing all the way to the National Team. Some of our past athletes are now World Cup winners and Olympic champions. 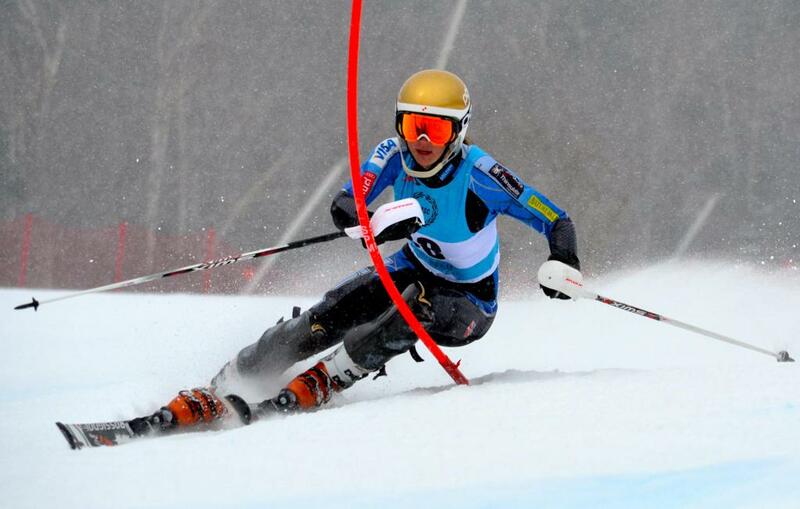 We have the experience and knowledge to make you a better ski racer. Please note: $500 is due upon registration to secure a spot for the camp and the balance of $1,195 is due by November 5th. If you register on-line, your credit card will be automatically billed on November 5th for the balance if you choose to not pay-in-full upon registration. You may also register by check/paper form - please print the PDF below and mail with your check. Thank you.